Mentors - Kids Can Mentoring Program is one-on-one mentoring between a caring adult mentor and a student who attends our after school program. Mentor and Mentee matches meet, on average, once a week for an hour. 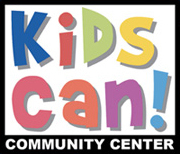 All activities take place at Kids Can with support from our Mentoring and Outreach Coordinator. Mentoring typically takes place between 4:00 and 6:00 PM weekdays. Group Assistants - Kids Can Group Assistants are paired with one of our high quality staff supporting them in carrying out program activities including interacting with students, helping them stay on task, and providing supports during homework or our enrichment activities. Availability requirements are within the time frame of 4:00 PM - 6:00 PM weekdays. Tutoring and Homework Help - Tutors volunteer based on a predetermined scheduled at Kids Can. 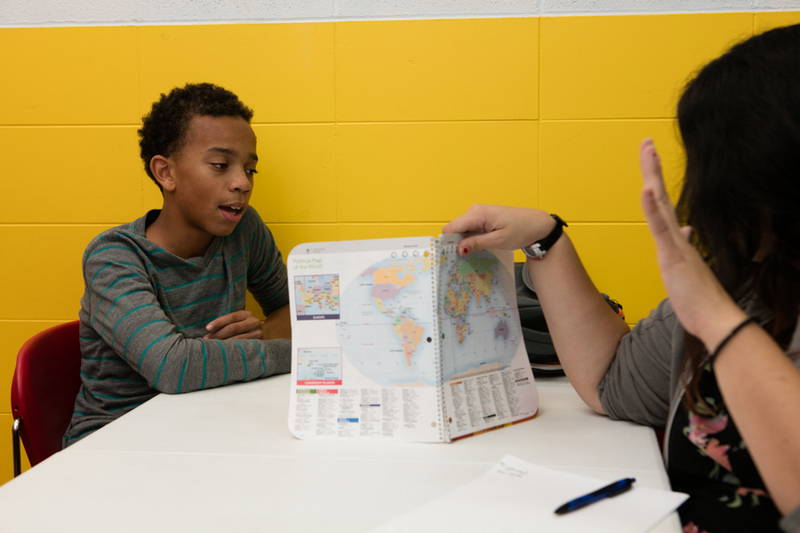 Tutors meet with 1-3 students at a time depending on availability to make partnering groups. Tutoring sessions will take place for 30-45 minutes with priorities given to homework completion followed by focused academic support in areas identified by parents and staff. Special Events - Whether individually or as a group Kids Can occasionally has special projects such as painting, grounds clean up or community events which are great opportunities to get involved. Opportunities and needs vary throughout the year. Guest Speakers - Kids Can welcomes community members with special knowledge or skill sets they would like to share with our students. If you have a topic or skill to demonstrate feel free to reach out!